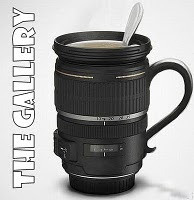 This blog post is for this weeks Weekly Gallery that Tara over at "Sticky Fingers" is running. Use a picture you already have or a picture that you've taken especially for the theme that best fits the prompt. Post it on your blog and write about it.